Wirsbo® hePEX™ tubing is used for closed-loop heating and cooling applications, including radiant and hydronic distribution. 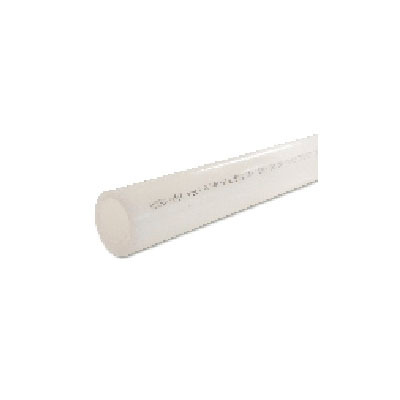 Wirsbo® hePEX™ tubing has an EVOH oxygen diffusion barrier that meets German DIN 4726/9. A polyethylene layer extruded over the EVOH barrier protects tubing from site abuse and moisture saturation.